What's in the Box? // T.U.K. Shoes + Oceanmoon & more! This is my SECOND video for this "series"! I'm having a lot of fun with it, I hope you guys are too! I finally started using a new camera for my videos that I'm absolutely loving! 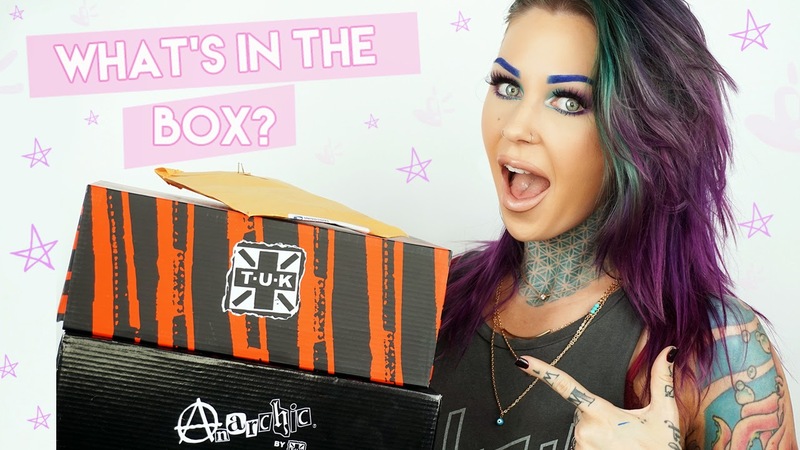 Anyways, this unboxing includes some amazing goodies from T.U.K. shoes, OceanMoon and more!